This year the theme is diversity, inspired by the poem Beautifully Different, Wonderfully The Same by Joseph Coelho which you can read here. I think the theme of Diversity is such a great idea as it is so important children learn about this from a young age. Premier League say "Writing Stars teaching resource focus on an exploration of what it means to respect and understand our differences and similarities. We are asking children to write a poem on this theme." How are you different and special? Can our differences bring us together to be part of the same team? 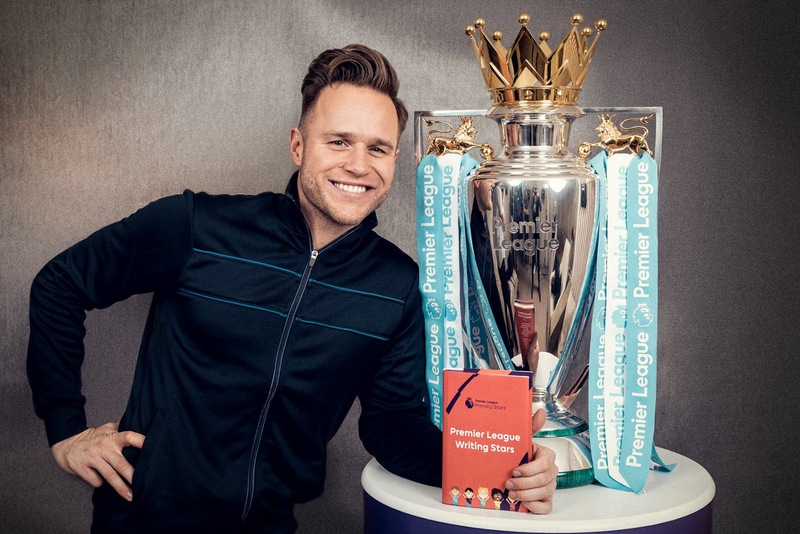 The Premier League Writing Stars website is full of resources which are all inspired by football, help teaching staff to inspire children to get creative with their poems. It is open to all primary schools in England and Wales and is supported by the National Literacy Trust. To take part in the competition teachers need to go and register their school and entries must be submitted by the 21st December 2018, so make sure you get those entries in quick! 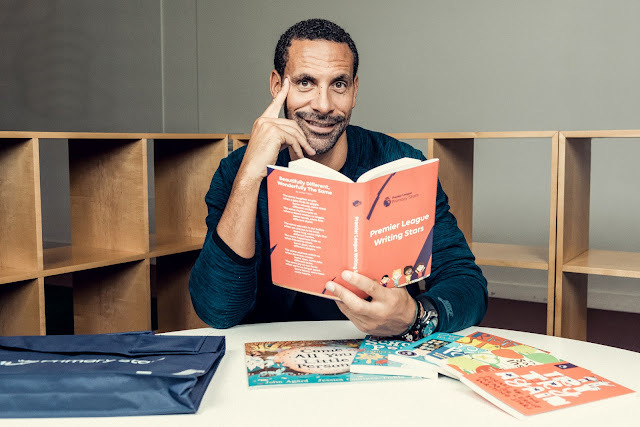 The poems will then be judged by Former Premier League footballer Rio Ferdinand, Singer Olly Murs, Poet Joseph Coelho and Waterstones Laureate Lauren Child. A Premier League Trophy Visit to your school. A visit to your school by a children's author or poet to lead a poetry workshop. Winning poems read aloud by the star judges. An invitation to a national celebration event and the chance to meet special guests. Poetry book bags for all the winning schools. My own little girl is five and in key stage one, she does struggle a bit at school and has no interest in writing but she is a huge football fan and goes to girls football lessons. So I think that Premier League Primary Stars would be great for her and hopefully inspire her a bit more. 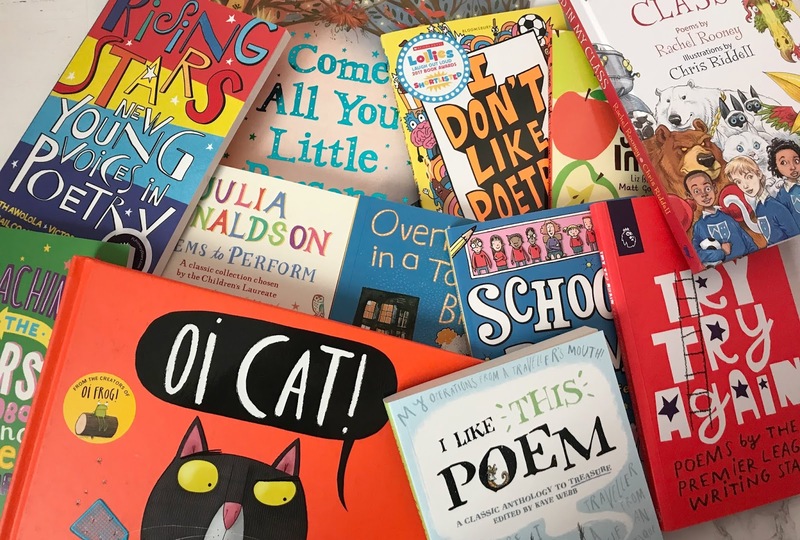 We were sent a lovely bag full of poetry books and while some of the books are more for key stage two pupils she adores one of the poetry books we were sent 'Oi Cat'. It has inspired her to come up with lots of her own little rhymes and she has even had a go at making her own poem up. You can find out more details and nominate your child's school to take part at www.plprimarystars.com . Do you think your child will be taken part in the Premier League Writing Stars Competition this year? Disclosure This is a sponsored post with Premier League Writing Stars. All opinions are my own. We've been hearing lots of about this writing competition, and though not sure if my nephew's school's is participating. Initiatives to get children writing are so worthwhile and it's great to hear so many football clubs have got behind it too! Love this! Its great to hear about influencial people such as premier league stars inspiring kids. My son would definitely love this, he loves to read and absolutely loves football too! We love this campaign. It's such a fan competition to get kids really into poetry! Oh wow this is a brilliant campaign . 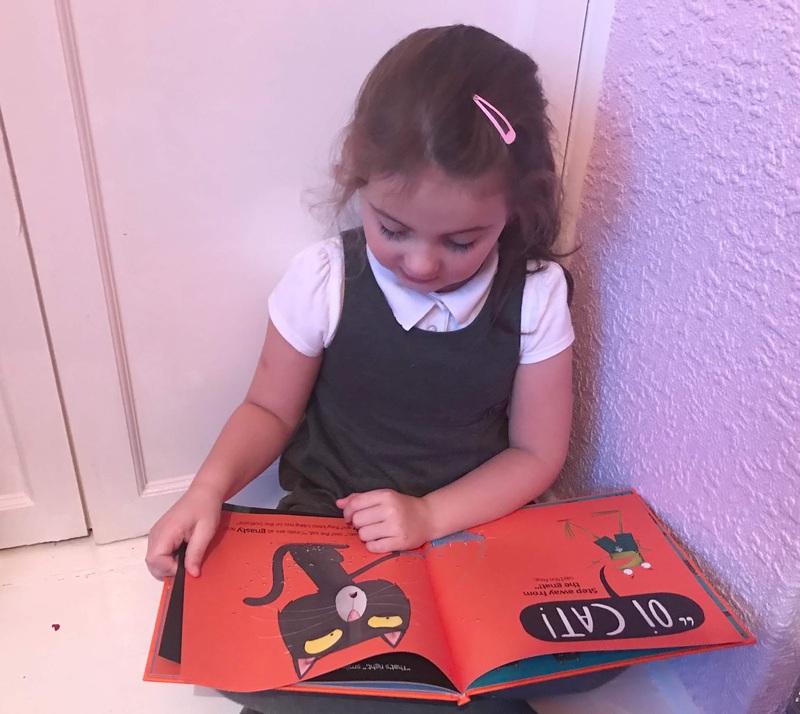 My daughters loves reading!